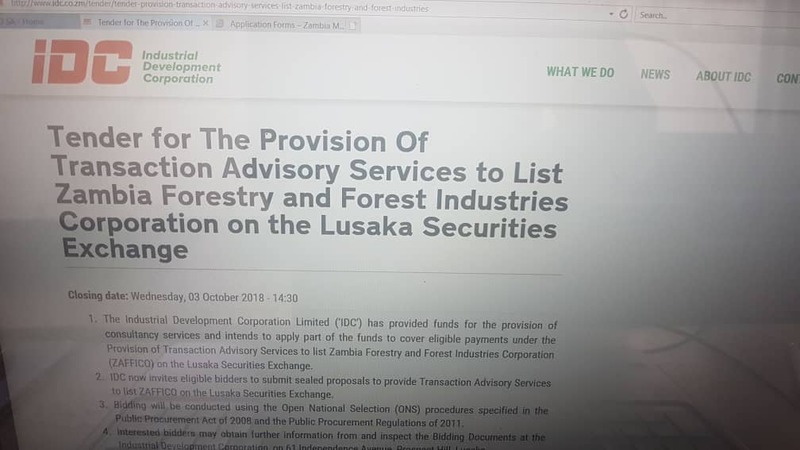 UPND president Hakainde Hichilema says the listing of ZAFFICO on the stock exchange is a tricky to sell the shares to Chinese as Zambians can’t afford to buy shares given the current poverty in the country. “I know that they are using the listing of ZAFFICO on the stock exchange in order to facilitate the systematic take over by the Chinese. 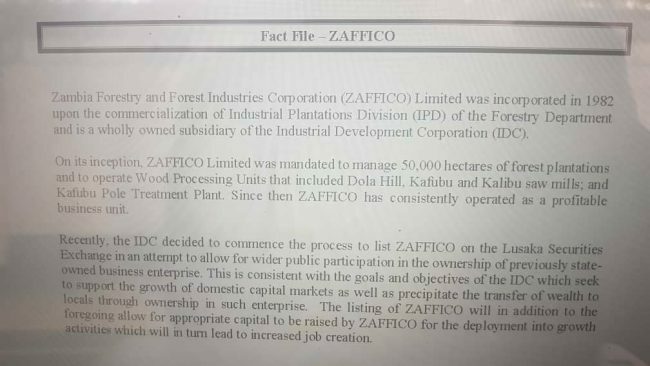 If you ask them today, which Zambians are going to buy the shares of ZAFFICO once it’s listed? People don’t have food to eat, they have no money to buy shares in ZAFFICO, so it’s them and their Chinese friends who will buy the shares and eventually remove it from the stock exchange, is that not a sale?” asked Hichilema. “No, we are not scared. When you speak for the people, when you represent the down trodden, you don’t front fear. If you front fear, you cannot do the work that we do, you cannot seek public office the way we do…but does that solve the problem if they arrest me? It will not end people’s anger. They should ask themselves, how many times will we arrest HH and other innocent people? They threw in Mwaliteta and his colleagues for one year, when they knew that he had not committed any crime. But they put them in filthy prisons. When a government begins to use force instead of listening to alternative voices, including the media, then you know that you are heading in the wrong direction. I think the PF are heading in the wrong direction,” Hichilema said.